Nintendo's first mobile game has a requirement more common to console and AAA titles. 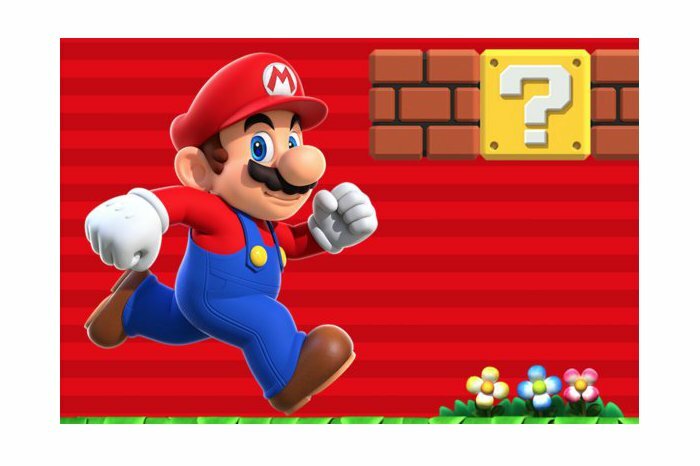 When Super Mario Run debuts on iOS next Thursday, players hoping to while away their subway commute with Nintendo’s runner game will be in for a shock. Nintendo’s Shigeru Miyamoto—the creator of the Mario series—recently told Mashable that the game will require a persistent Internet connection to play. To hear Miyamoto tell it, this is all about reducing the risk of piracy and protecting Nintendo’s intellectual property. “We want to make sure that we’re able to offer...Super Mario Run...in a way that the software is secure, and that they’re able to play it in a stable environment,” Miyamoto told the website. That’s not quite all there is to it, however. Miyamoto said that at one point the company hoped to have the game’s World Tour mode operate without a network requirement. But Miyamoto said that made it harder to integrate World Tour with the other two modes that rely on a network connection. The story behind the story: This is a bit of buzzkill for users eagerly awaiting Super Mario Run (which you can already demo in Apple Stores). Games that require a persistent—or at least intermittent—Internet connection aren’t that uncommon, though usually we’re talking about AAA titles on PCs and console that use always-on DRM or need game data from a server. That's the world Nintendo is most familiar with, so perhaps it’s not surprising that the company’s first-ever mobile game has a similar requirement. Still, offline flexibility has helped a lot of mobile users pass the time in dead zones like subways, or just plain save on their data caps. So much for that.